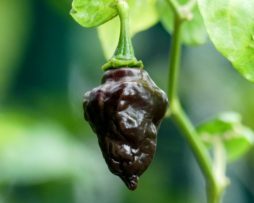 Some say the Chocolate Habanero are the hottest of the Habs. With a SHU of around 500,000 there is no denying they are very hot. A very prolific producer for a smallish bush so it would be great in a pot on the balcony. All habs are very versatile when it comes to cooking and this one is no exception. The Chocolate Hand Grenade is shaped remarkably like a WW2 grenade and the heat may well blow your head off! 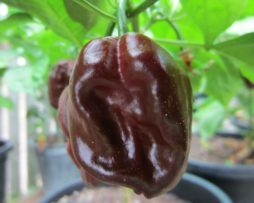 Actually, being a cross of Long Chocolate Habanero and the Black Congo Habanero the heat is at Hab level. 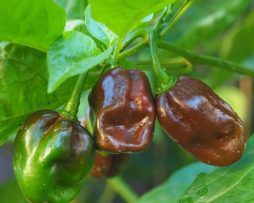 Bred in the USA, it has a big strong smoky flavour with a spicy raisin taste too. Not bad at all! It would make an interesting sauce. The Chocolate Hand Grenade is quite scarce so be quick! Variety from Brazil. The name derives from its shape and meaning “bottle” or “pacifier”. Also called Biquinho. The plant is sturdy and very productive. The fruits ripen from green to red or yellow or orange depending on the variety. 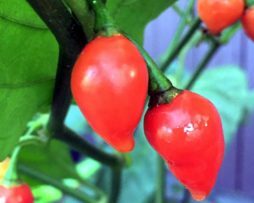 The Cili Goronong, or Malaysian Goronong, is a Habanero type and quite a popular chilli among those in the know. Its abundance on the bush and awesome great shape, backed up by its not to strong, mildly fruity and smokey flavour are making it very sought after! 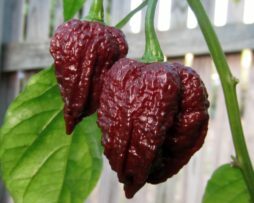 These chillies are probably the most twisted and bizarre habanero you will ever see! 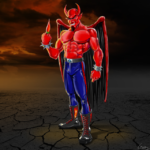 They are easy to grow as well….so why wouldn’t you! 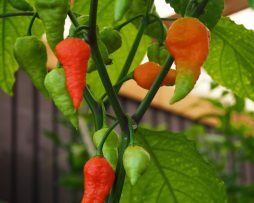 The Condor’s beak habanero comes from Peru and may well be the most decorative hab we have seen! 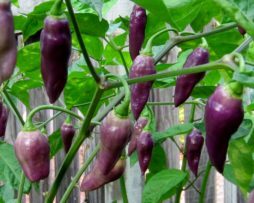 The pods are such an awesome purple colour that you could grow it as an ornamental alone. 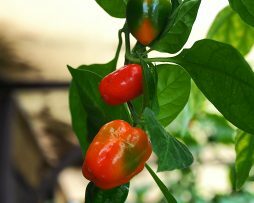 Eventually they will ripen to red and you can enjoy the heat! 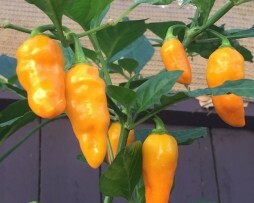 They are not quite as hot as your typical hab but the taste sure is there. 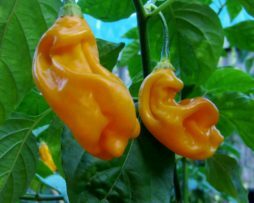 The Condor’s beak is one of the lesser known types of habaneros and makes a great feature in the garden or in a pot. We just can’t stop looking at it! Shaped like a little white fang the Coyote Zan White originates from Brazil with the pods growing to about 3-4cm long by 1.5cm wide. Not only does it look great it is extremely prolific and grows very compact. It has an umbrella canopy shaped growth habit making it perfect for easy maintenance small container growing. The pods start as light green, then turn to creamy white, and finally bright white. 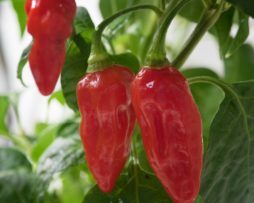 This variety has a very fruity aroma and taste profile with the heat 'very warming, not at all prickly or aggressive'. 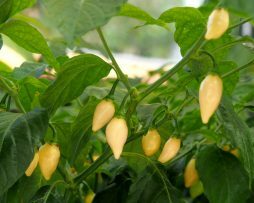 Has a strong Chinense flavour without bitterness and is popular for making homemade white hot sauce we are told.